Running a small business can be difficult, especially if you own a liquor store which is already in a crowded market. However, that doesn’t mean that you can’t stand out from your competition and make a profit from your business. 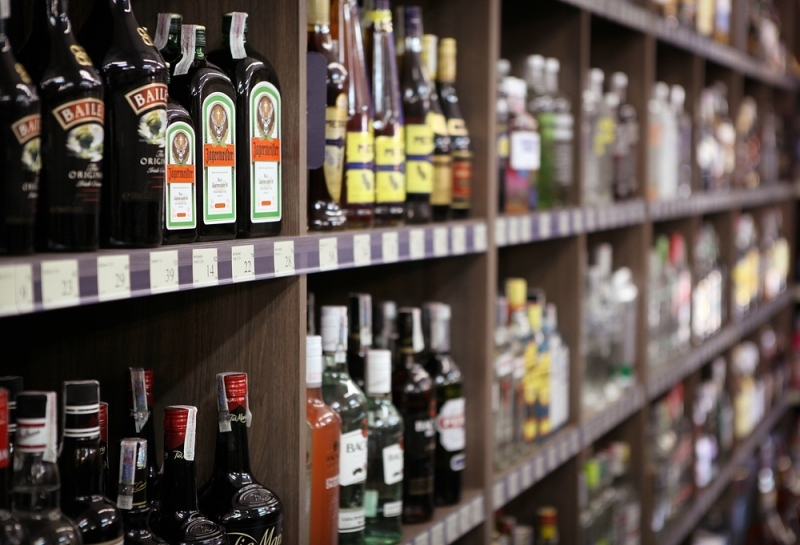 If you own a liquor business and you want to become successful, here are three secrets to help you run your store successfully. Marketing is absolutely necessary if you want to make your business stand out from others in your area. Without marketing, your business would have to survive off of word of mouth and reputation, which is extremely difficult unless it is exceptional compared to other liquor stores in your area. In order to begin marketing your business, start off with something simple such as producing a newsletter or a flyer that lets the community know more about the deals and selections at your store. This kind of exposure will help you to get off of the ground and gain customers. Once you have enough customers who value your service, you can then begin promoting your business through social media, by hosting special events at your store, and even by producing custom promotional products using companies like Premier Glow. If you’re growing more popular with your customers and providing quality service, your marketing efforts will most certainly attract the attention you desire. These days, everyone knows about your liquor store before they step foot in it. They read all of the reviews online before they consider your items, and they hear what other people have had to say about your store by the reputation that you have built for it. You don’t want a store that is known for its lack of service and quality products. Become an expert on the items that you carry and be ready to educate and assist any customer that walks into your store. This type of service will stand out to your customers and help to improve your reputation so that they rave about their positive experience at your business. It seems like most businesses offer the same types of liquors and usually present their selection using the same methods, as well. If you truly want to run a successful business in the liquor industry, you are going to want to stand out from your competition. Present your liquor in an attractive manner using special displays or even by stacking your alcohol in a unique formation. This will help you break away from the traditional shelves and placements that you see in most other stores. If you are aiming to be more unique, you could specialize in a specific type of alcohol instead of carrying all types. For example, you could run a store that specializes in fine wines or you could have a store dedicated entirely to different types of whiskeys. To make sure that you will be unique in the way that you sell liquor, make sure that no other liquor store Woodbridge, NJ markets themselves in a similar fashion. Running a successful liquor store is easy as long as your provide quality service and stand out from your competition. Follow these three steps above to make sure that you thrive with your small business and make your way to the top!